Mary, Mother of our Redeemer and our Mother, we give you these cells and with great faith, hope and love ask you to bring women who desire to love your Son day and night and live for the Glory of God through the means of our Holy Rule in the Holy Spirit. This is your Son’s House and under your care we simply ask you to fill this Monastery with Love, to live for God alone and His designs for mankind. Mary, Mother of the Church, hear this prayer. Amen. Are you a Catholic single woman free from obligations to others (debts, dependents, etc.)? Do you possess a high school diploma and good moral, physical, and psychological health? Do you desire to find God and to give your life in love to Him and to the Church? Does your faith life enable you to live for others even when results are not apparent? Do you sense within yourself a tendency towards generous service and a willingness to make personal sacrifices for the sake of a greater goal, particularly the salvation of souls? Do you feel you have an interest and ability to grow within the context of a cloistered contemplative life that is balanced with a joyful sisterly community? If these attitudes are present in your mind and heart and you fulfill the above conditions, God could be calling you to contemplative life. We encourage you to pray and seek what He is calling you to do. Our Lord desires many to follow Him. If you think God may be calling you to Carmel, we invite you to call, write or email us and tell us about yourself. Within you dwells your God. Stay with Him in your heart. 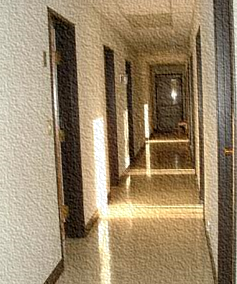 When Discalced Carmelite Sister Jeanne Marie of Christ the Savior was discerning a vocation to the religious life, she was adamantly against being a cloistered nun. However, God had other ideas for this member of the Carmelite community in Sioux City. Growing up in Milwaukee, Wis., Sister Jeanne Marie first thought in the eighth grade that God was calling her to be a sister. 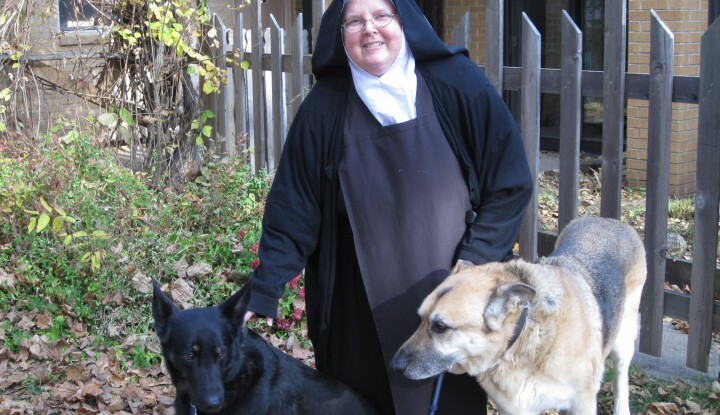 “I was friends with a Notre Dame Sister who was one of our confirmation teachers,” she said. “I remember I had to do a service project, to help clean at the sisters’ house.” On her cleaning day, Sister Jeanne Marie was asked to wait in the chapel and was unaware the Blessed Sacrament was present. “There were beanbag chairs around so I made myself comfortable,” she recalled. “Yet, I felt Someone, with a capital S, was there with me. 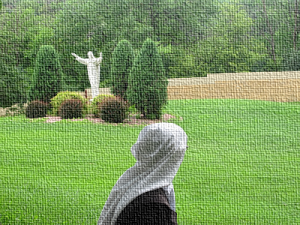 I felt totally loved, like I was being embraced.” Sister Jeanne Marie shared the experience with the Notre Dame sister who told her, “Jesus was in there and he was looking at you.” “With that realization, I remember thinking, ‘I could do this all my life,’” she said.